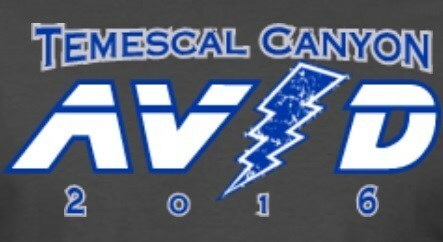 Welcome to Temescal Canyon's AVID program. 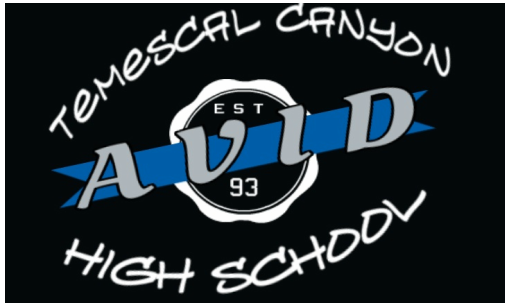 Please click on website link at the right for more information about our AVID program. You can also click on your AVID teachers name to go directly to their class pages.